Windows Hive games Dragon Mania Legends: Build Your Dream Dragon Kingdom! 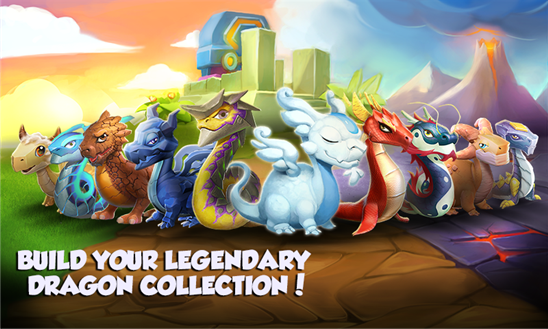 Dragon Mania Legends: Build Your Dream Dragon Kingdom! 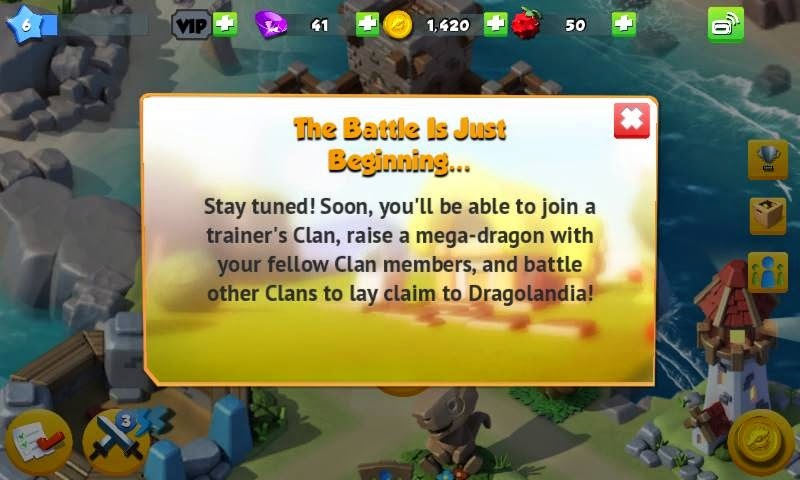 Game publishing giant Gameloft again released a brand new kingdom building game Dragon Mania Legends. Gameloft is always great on making brilliant mobile games, now they added another one on their list. 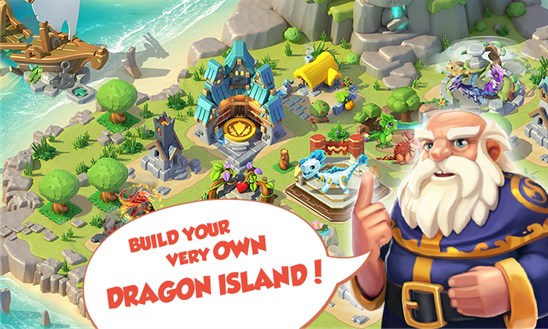 Based on building your own fantasy dragon kingdom, you have to grow your dragon empire by breeding dragons and collecting food and gold for them. 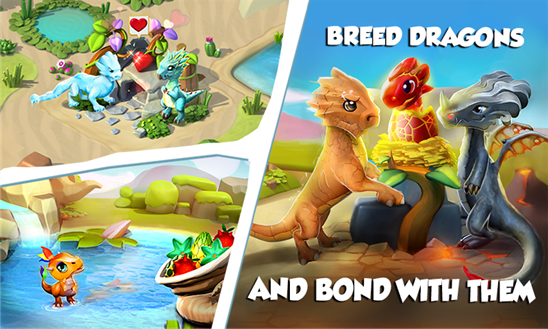 FRIENDS & RIVALS - Visit and send gifts to other players around Dragolandia - Face off against other players in the Arena and win exclusive prizes! This game is just launched but still it is a great game to play, brilliant graphics and music, smooth gameplay. 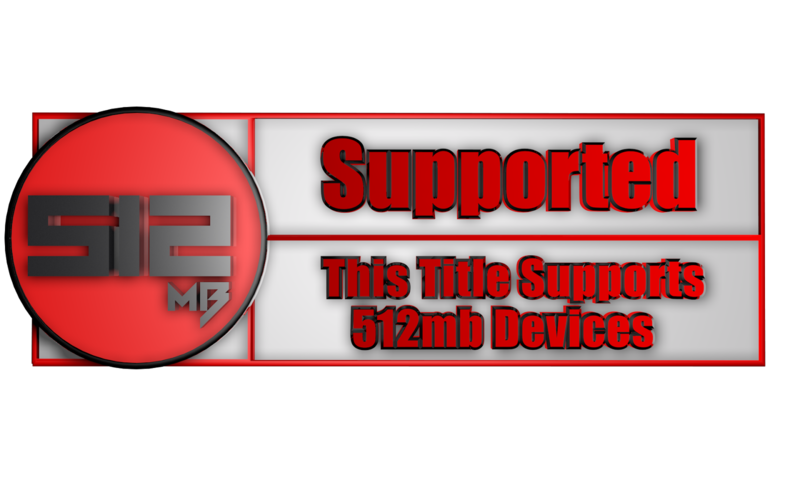 Though the sound is not crystal clear on low RAM devices like Lumia 520 but we can expect that Gameloft will fix it very soon. The most interesting part is, there are lots of new features (including Clan building) which will be added very soon!